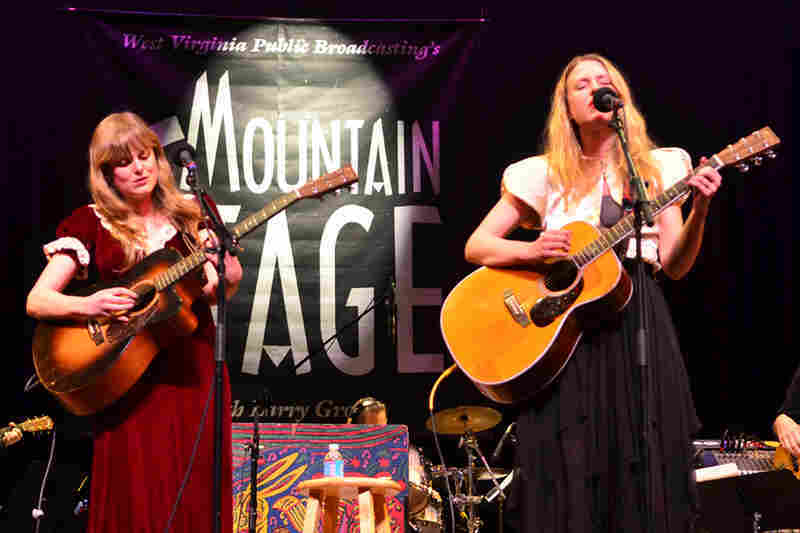 The Chapin Sisters On Mountain Stage Abigail and Lily Chapin have music in their genes. 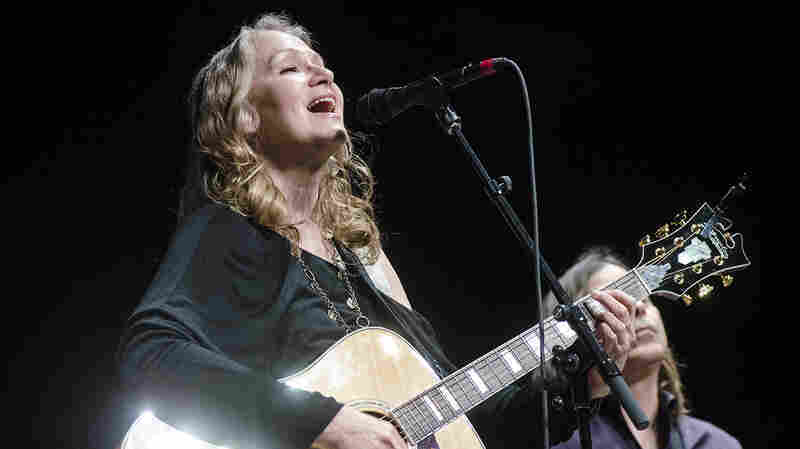 Here, the duo plays songs from its new covers album, A Date With the Everly Brothers. 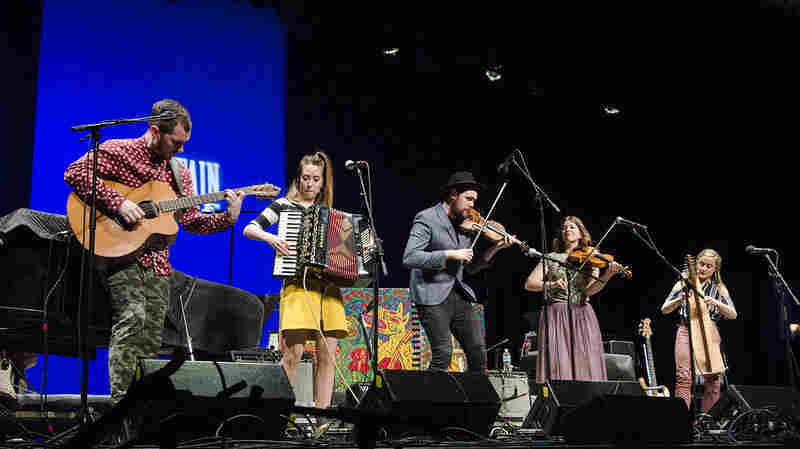 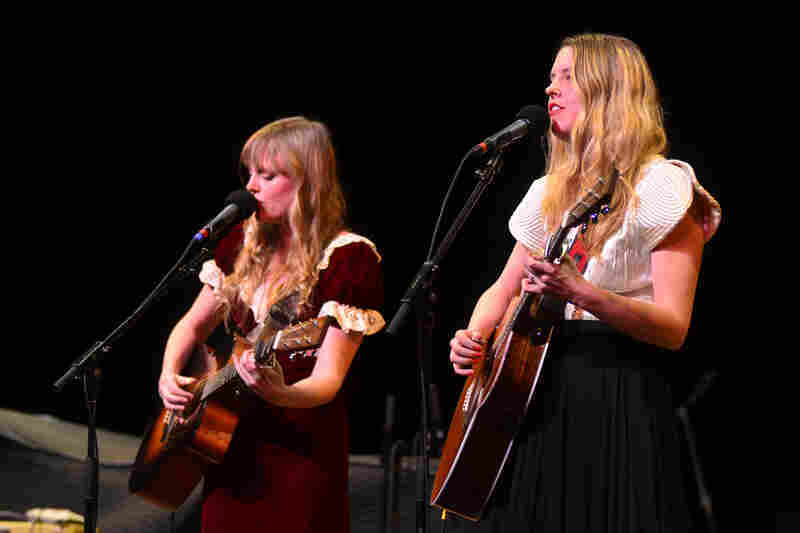 The Chapin Sisters' Abigail and Lily Chapin perform live on Mountain Stage. 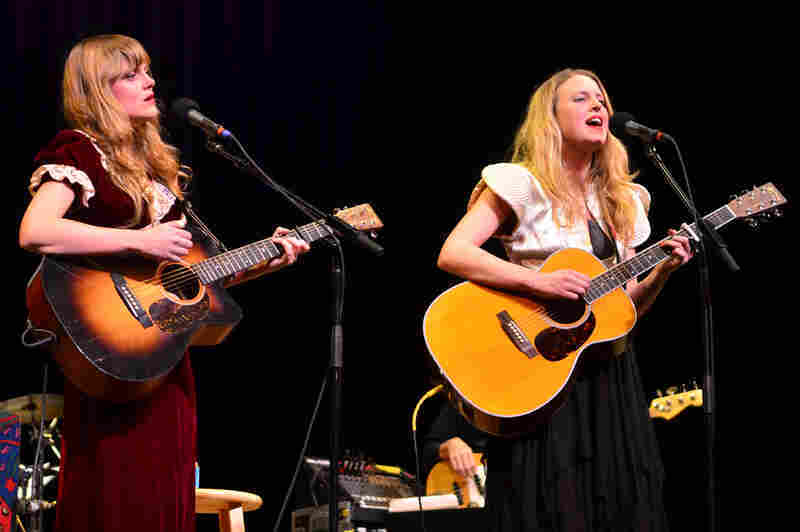 Abigail and Lily Chapin, who together form The Chapin Sisters, make their second appearance on Mountain Stage, recorded live at the Culture Center Theater in Charleston, W.Va. To say that the Chapins were raised in a musical family is an understatement: Their father, Tom Chapin, won three Grammys; their grandfather, Jim Chapin, was a respected jazz drummer; and their uncle, Harry Chapin, was one of America's most beloved folk singer-songwriters. 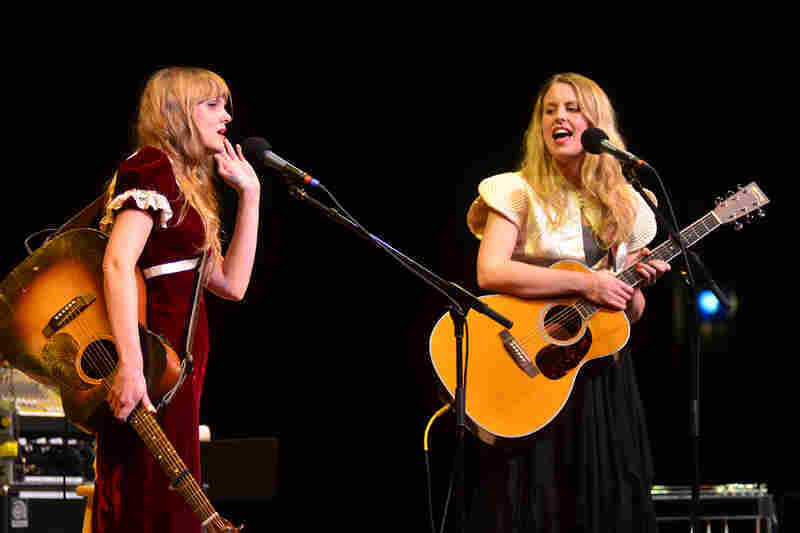 Naturally, The Chapin Sisters' sound relies heavily on sibling harmonies. 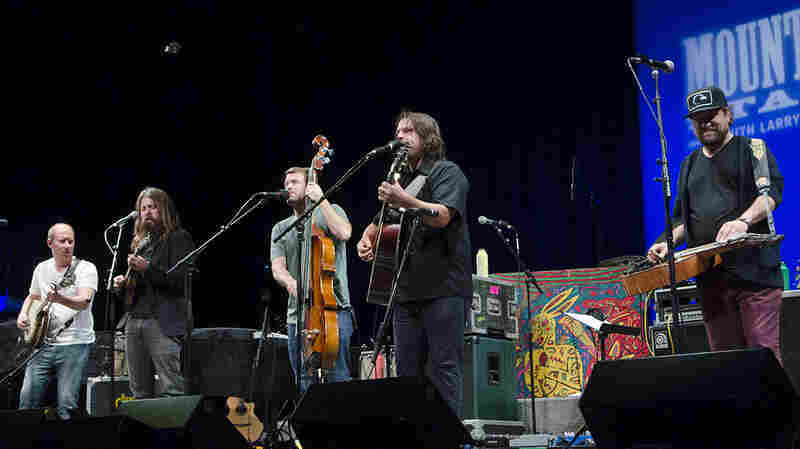 The Chapins begin their Mountain Stage set with their original song "Sweet Light," performed a cappella. 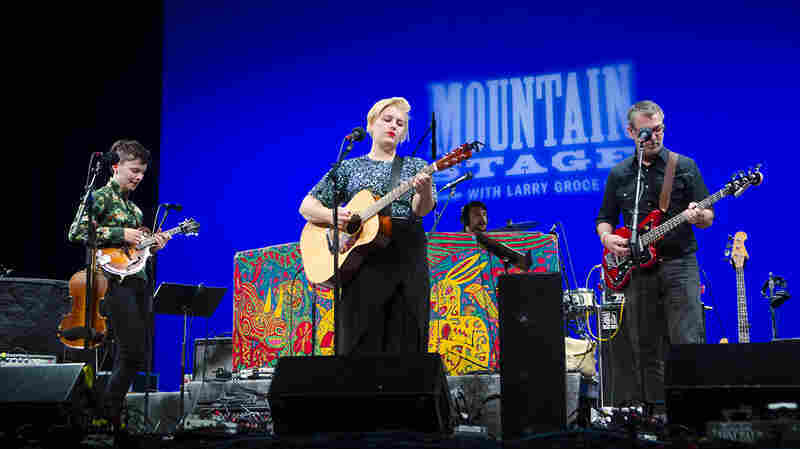 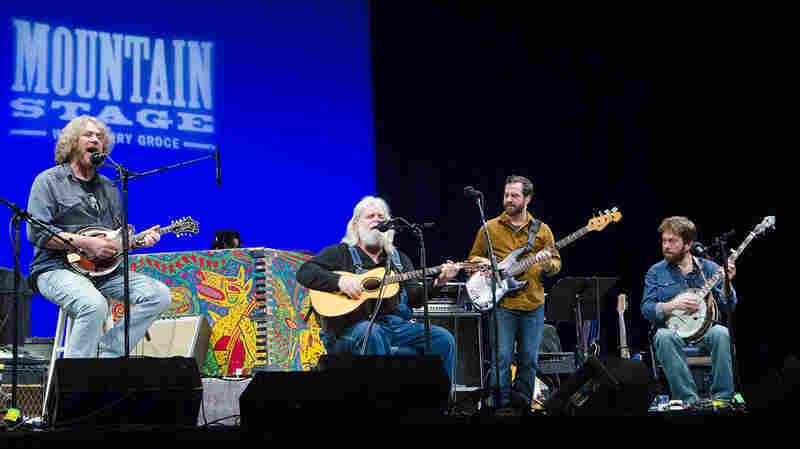 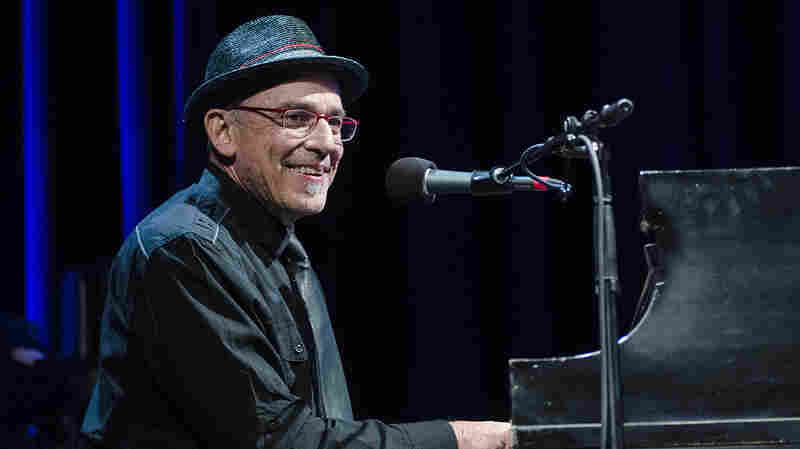 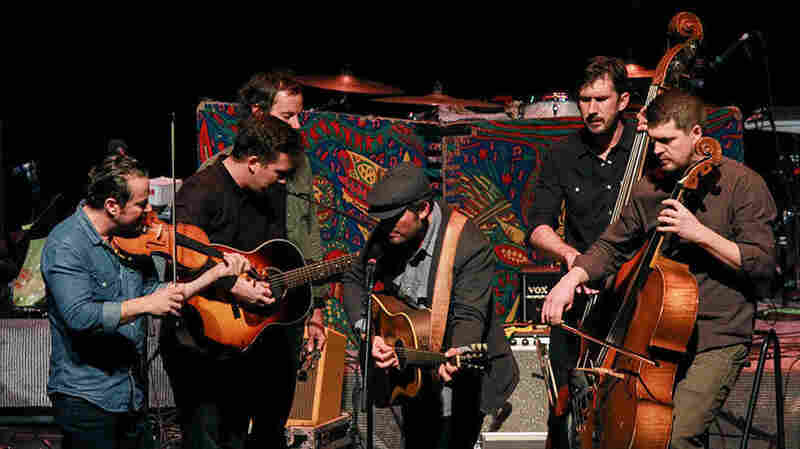 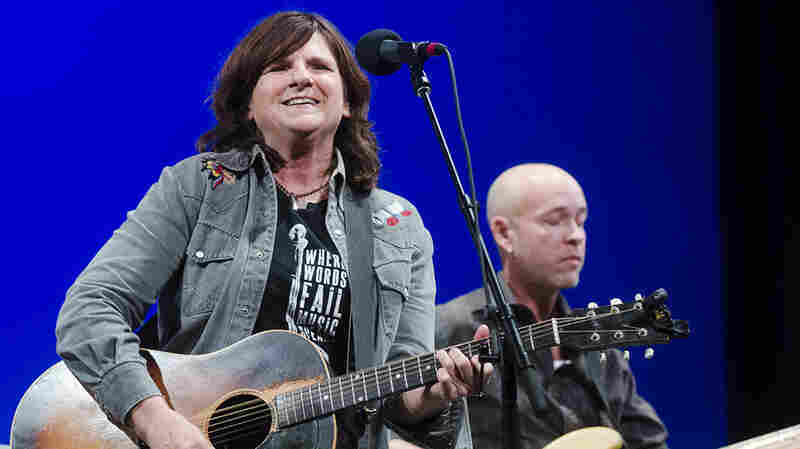 Then they're joined by the Mountain Stage band for three songs from their latest project, A Date With the Everly Brothers, after which they close their set as a duo, with "Sleepless Nights."